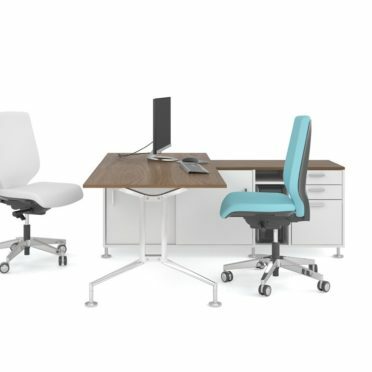 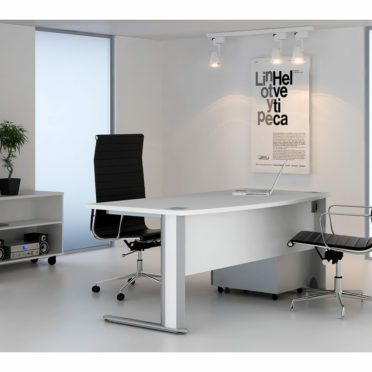 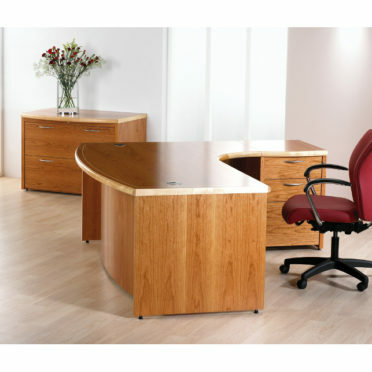 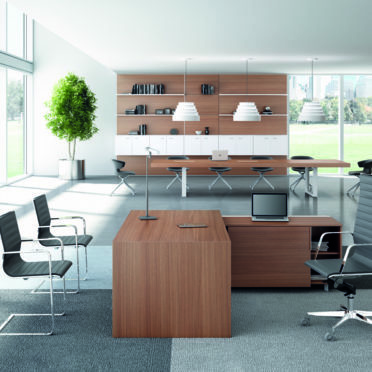 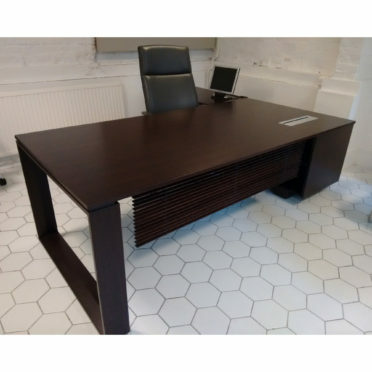 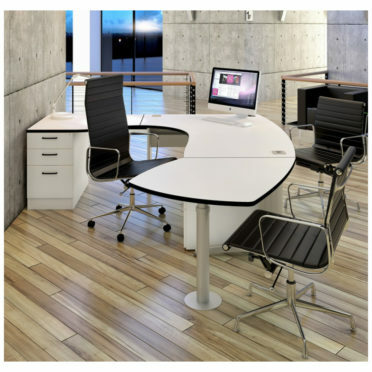 Classic and Modern executive office desks. 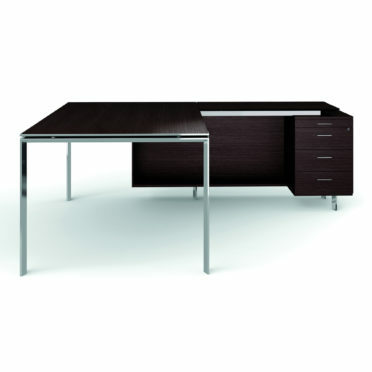 Our selection includes a variety of styles, colours and sizes. 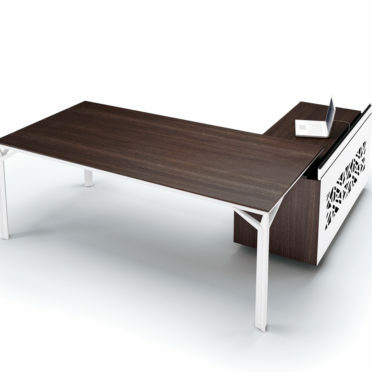 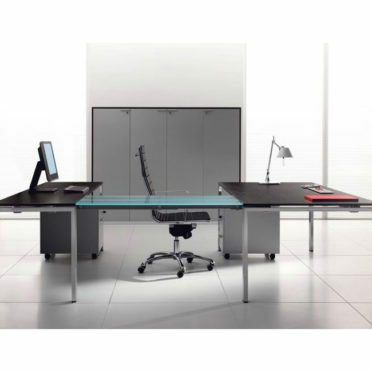 At TAG Office you can find Italian executive desks, smart and stylish desks, Veneered executive desks, bow fronted executive desks and more.